As a mother, even if you’re looking forward to your next family RV road or camping trip, you’re most certainly not looking forward to preparing for that trip. And as the mom of the family, the bulk of the preparation may fall on you. 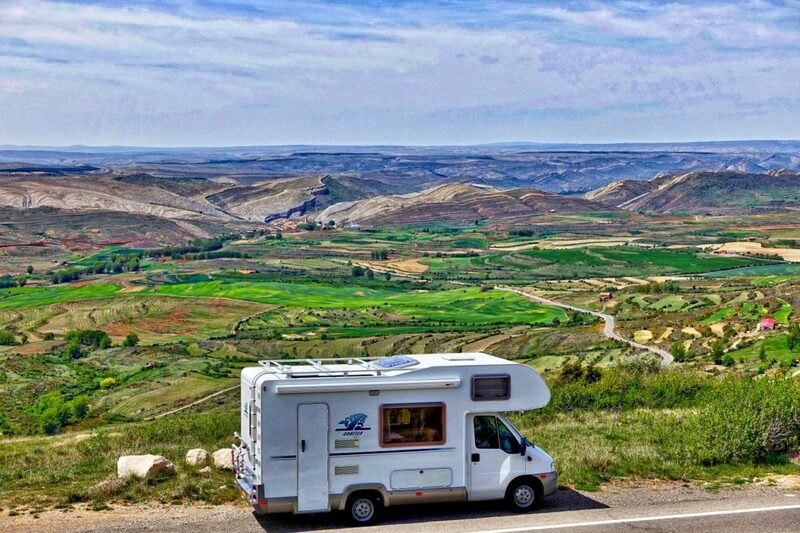 RV’s may come loaded with lots of storage space, but that doesn’t mean that space is limitless. Here’s a word of advice: give each of your kids a backpack, and tell them that they can bring whatever they want. But there’s just one condition: everything they bring has to be able to fit in that backpack. This will be one of the best things you can do to help save space. If you’ve got a long way to go to your planned destination, chances are pretty good that your kids are going to get bored along the way. To this end, keep your tablet(s) fully charged before the trip so they can keep themselves entertained during the long drive. Have games and movies ready to go, and plan your trip accordingly so you can re-charge the devices during stops. Even if the weather forecast is bright and sunny for the week of your RV vacation, you must still prepare yourself for a rainy day. To this end, bring proper rain gear and a variety of indoor games and activities to keep your kids entertained while it’s raining outside. Sticker books, card games, crafts, crayons and paper, and so on will be the usual suspects. At the same time, only you know your kids, so bring what yu think is appropriate. Even though preparing for an RV trip is likely going to be stressful for you, it will be the direct opposite for your kids. Not only will they be excited at the thought of the future trip, they can also have fun helping you get ready for it to. This is why you will want to keep them involved in the planning process somehow, and the best way to do this is ultimately to give them responsibilities such as giving them tasks to do before and during the trip, going shopping for food with them (and allowing them to pick food items), and sitting down around the dinner table to plan out the trip together as a family. Also ask your kids for their input on places they would like to visit the most, and they should be more than willing to tell you want they think. What’s important to remember when preparing for your RV trip is to keep your kids fully involved in the process with what you pack, what you eat, what you’ll do, and so on. Top Tips to Get your Kids Active!